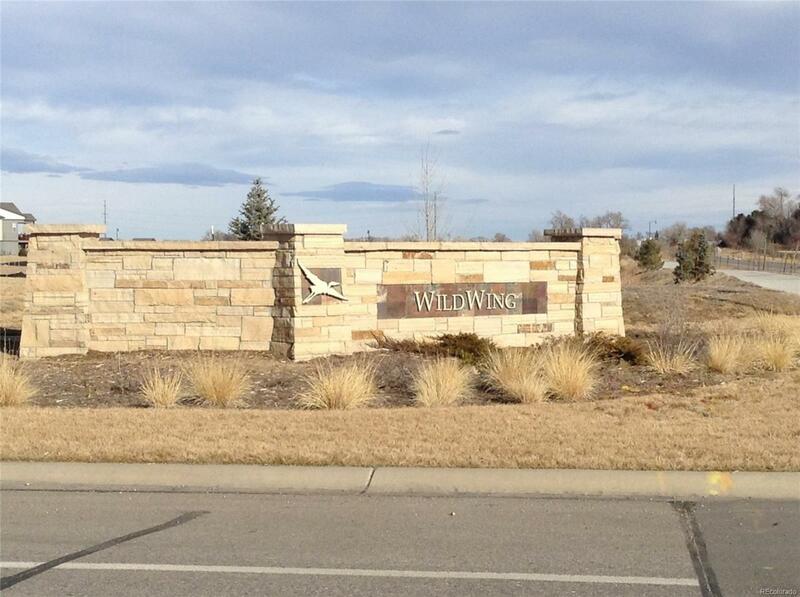 This is your opportunity to own one of the last 2 homesites there is at Wildwing over 1 Acre! Amazing views over the water to the mountains. Lots to be ready June/July of 2019.